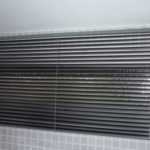 Made to measure handmade curtains window blinds Surrey. 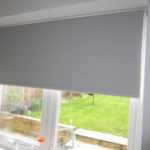 Made to measure, handmade curtains & Window blinds Surrey. 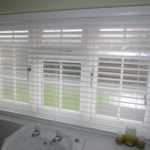 Roller, Venetian, Roman, wooden blinds and handmade curtains to add style to your home. 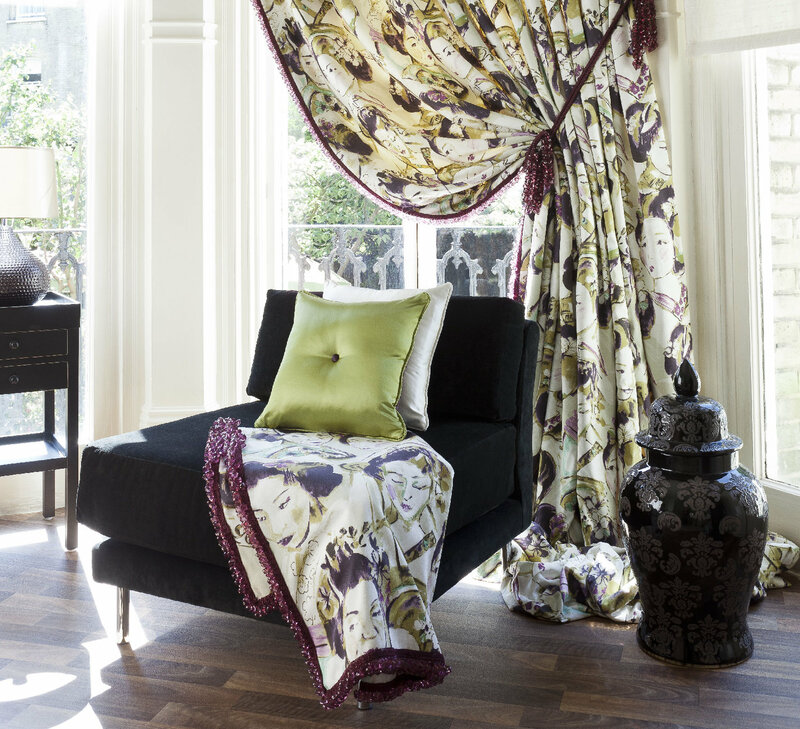 Curtain Creation in Surrey is your first choice for quality made to measure and hand made curtains, blinds and soft furnishings from a caring family business established in 1988. 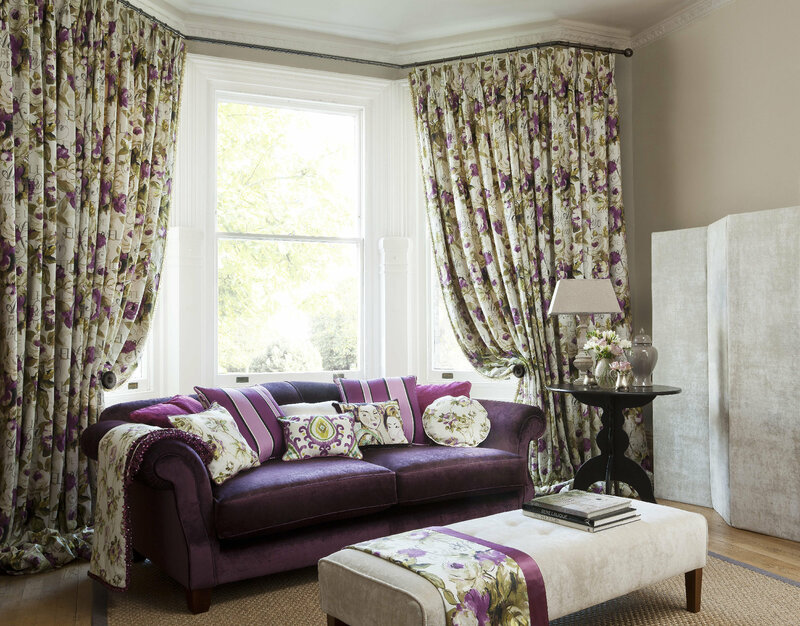 Made to measure curtains and blinds at sensible prices to fit all styles and budgets and perfectly adapted to suit your individual needs. 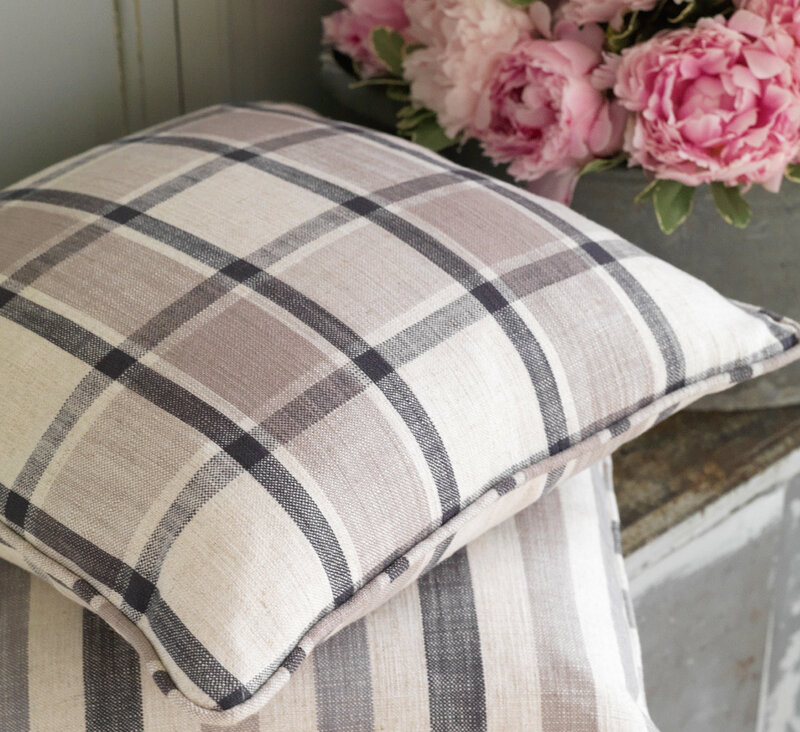 With over 3000 curtain fabrics to choose from we can breathe life and colour into your home. Call us on 020 8669 7243 to arrange a home visit. Call Scott, Sheila or Geoff on 020 8669 7243. 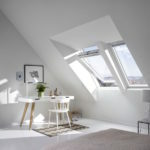 We will book a home visit with you to discuss your requirements. "Just to say many thanks for coming out to fix the blinds. Nice to see great customer service after the sale - very rare in this day and age!! "We wanted to say a huge thank you for the beautiful curtains you have made for us, we are so very, very pleased with them all. 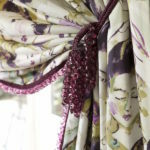 Also wish to thank all at Curtain Creation for the excellent customer service that you have given us, so lovely to find someone who cares so much about customer satisfaction.